Say goodbye to the Year of the Dog and hello to the Year of the Pig! Join the Staten Island Museum and the Korean Community Development Center to celebrate the Lunar New Year! 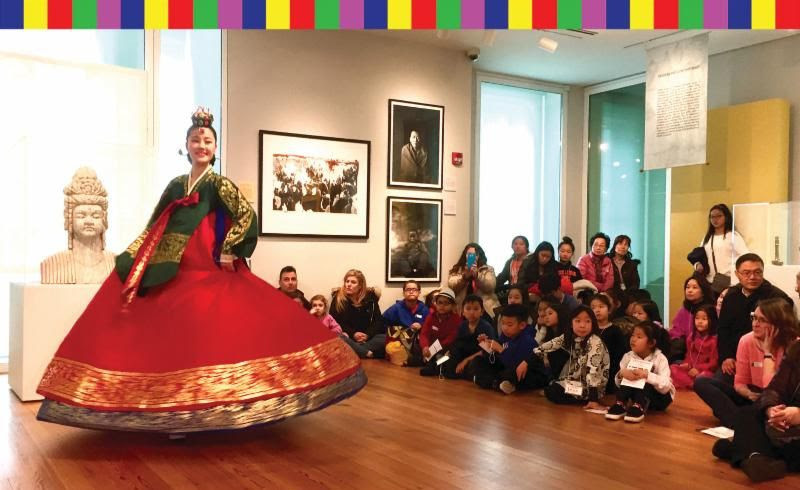 Enjoy art activities, performances, traditional Korean clothing (hanbok), games, customary Lunar New Year refreshments, and so much more! All day: Play To-Hoh and Konki, try on a Hanbok (traditional Korean clothing) and practice your Sae-bae (traditional bow), enjoy Mandu (dumplings), Tteok-guk (rice cake soup), Jap-chae (sticky noodles with vegetables), and more!